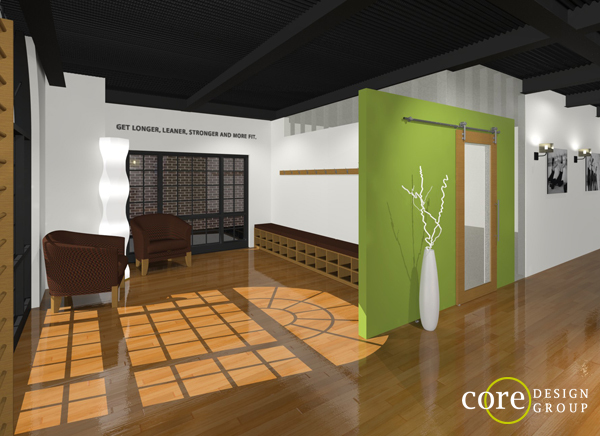 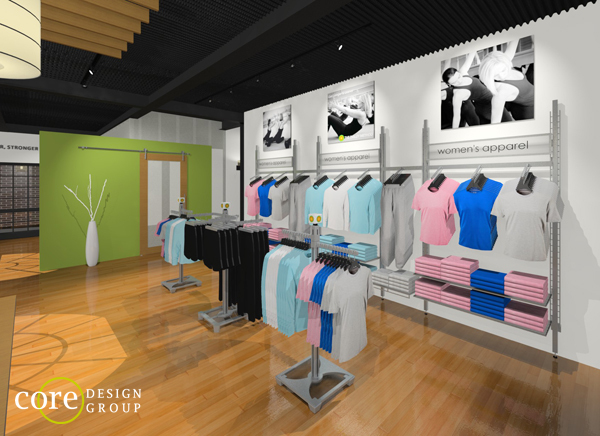 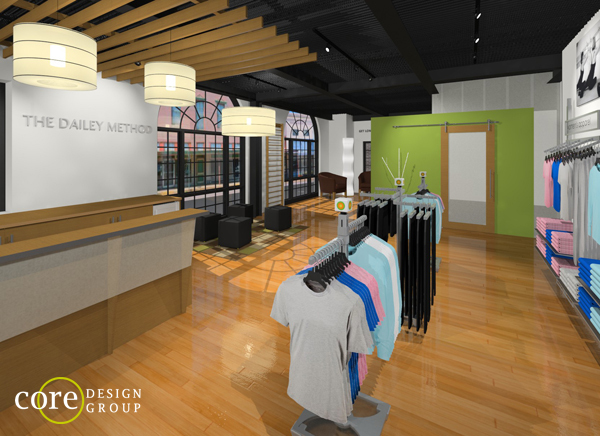 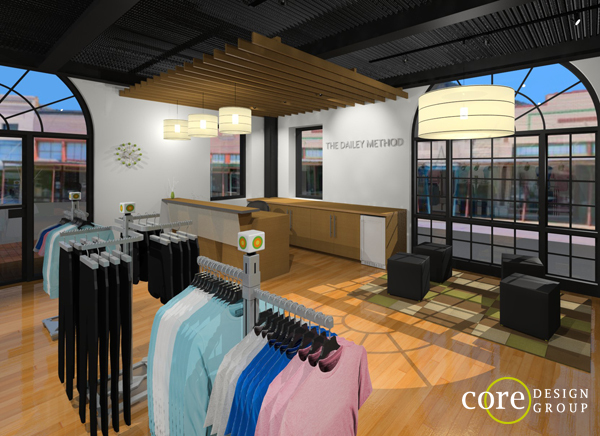 A fun and inviting space was designed for the latest The Dailey Method’s workout studio in St. Charles, IL. 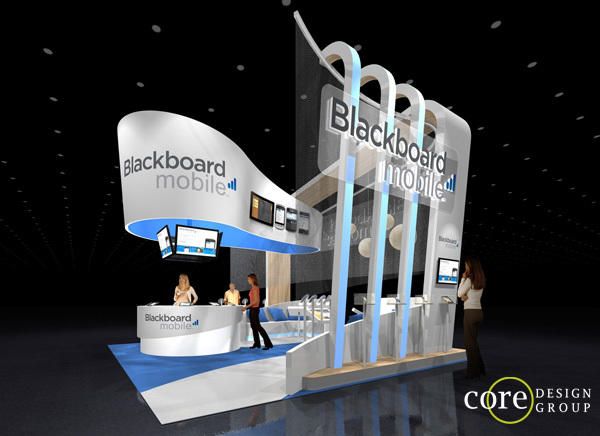 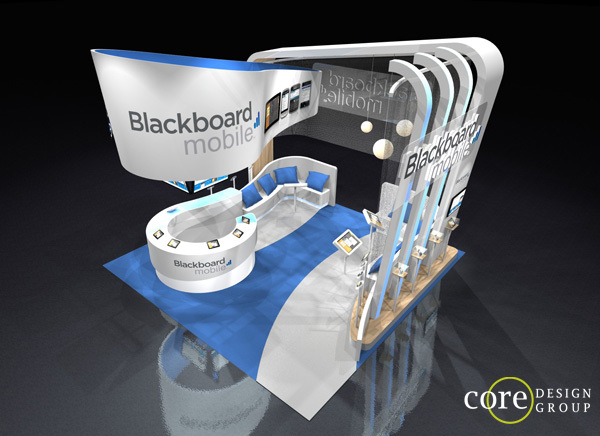 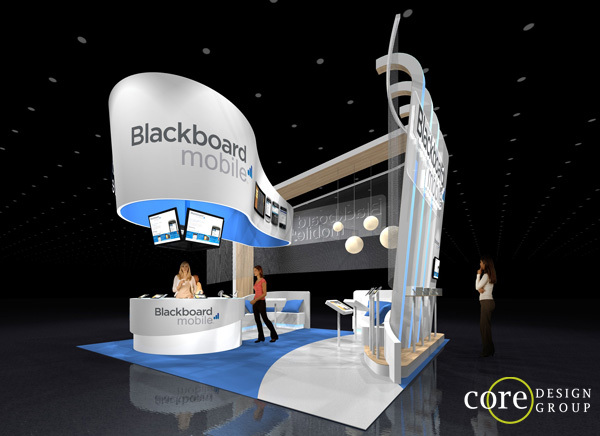 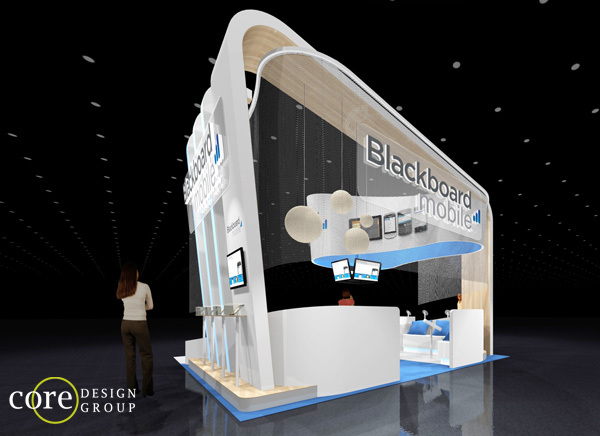 New design for Blackboard’s mobile division. 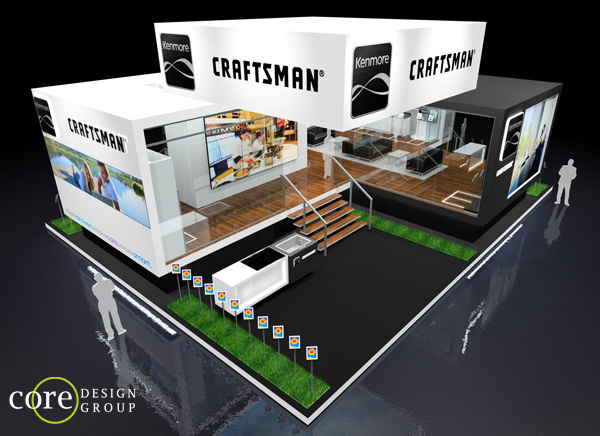 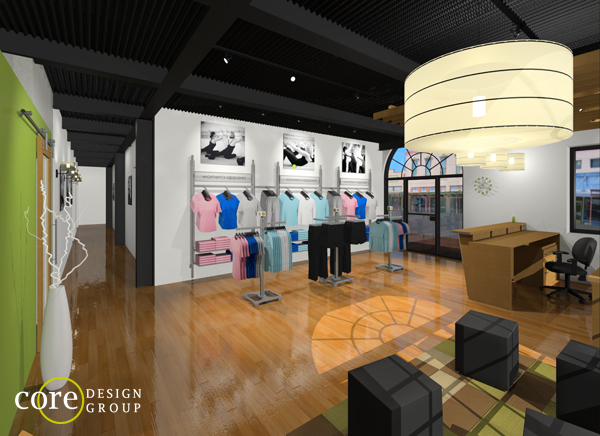 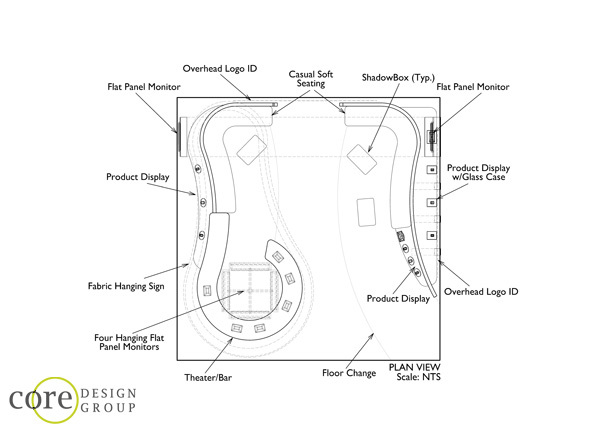 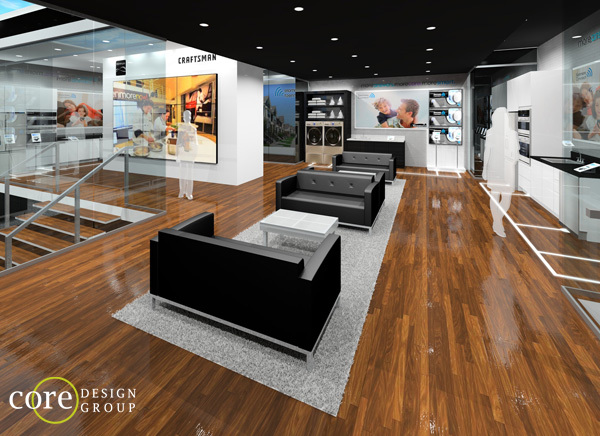 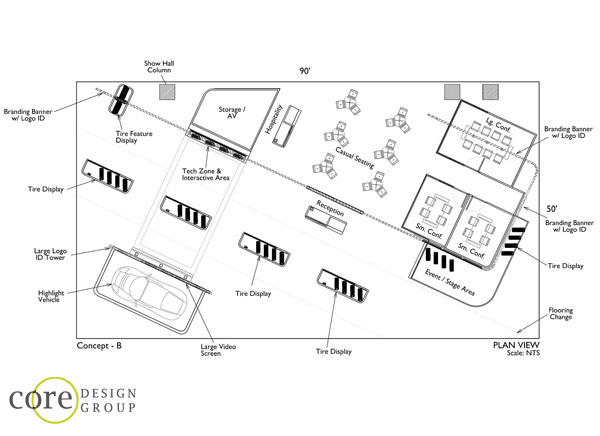 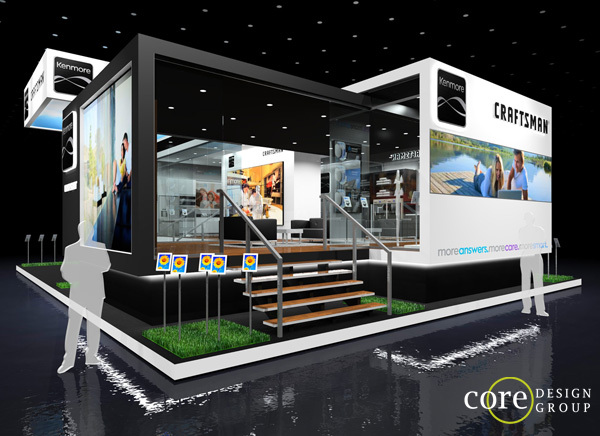 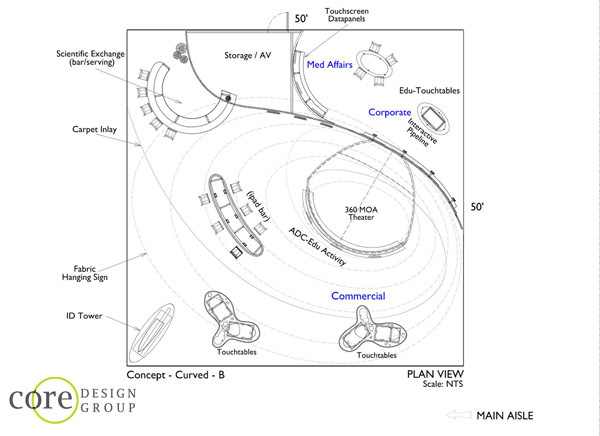 A 20’x20′ Island Exhibit plenty of ID, product display, and casual seating area. 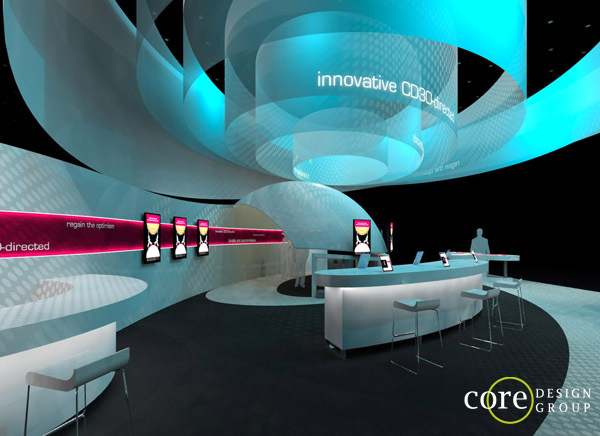 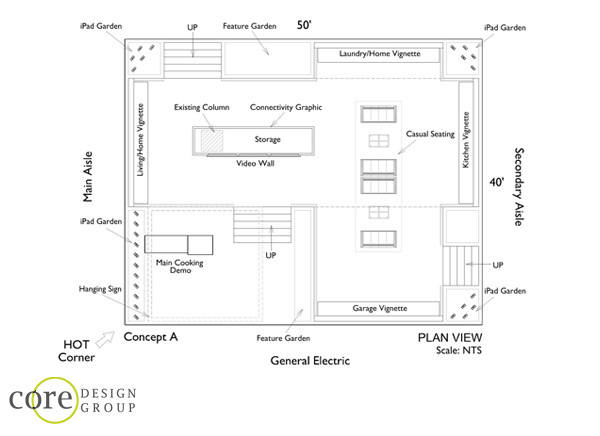 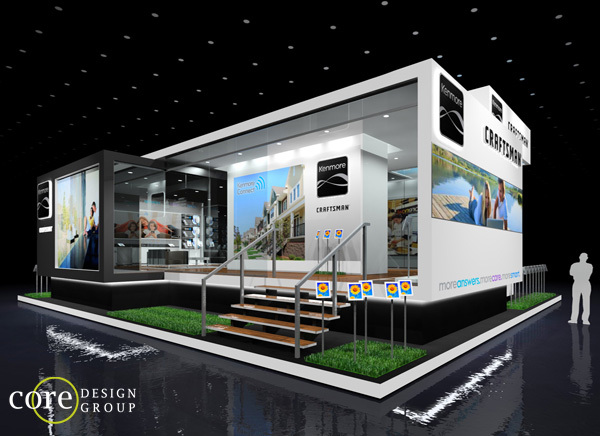 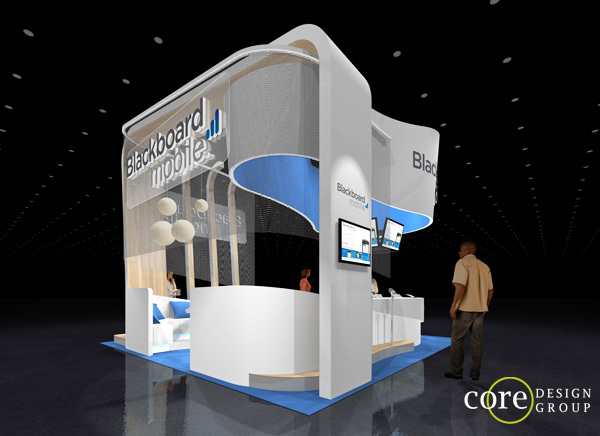 This 40’x50′ Island Exhibit for CES 2012 to exhibit some of their new technology. 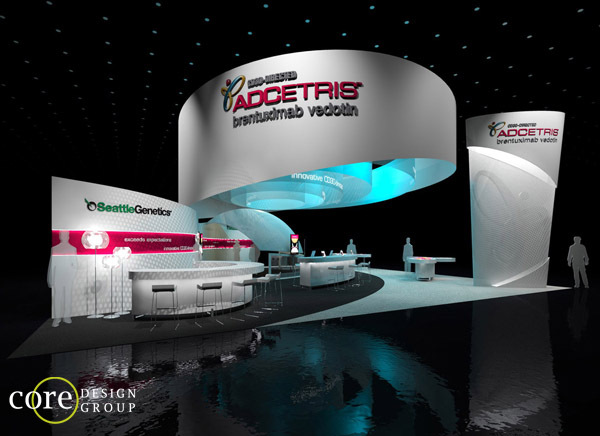 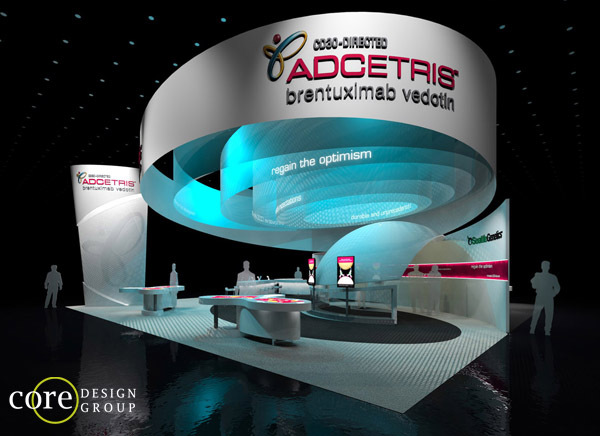 This stunning 50’x50′ Island Exhibit was developed for Seattle Genetics for ASH show. 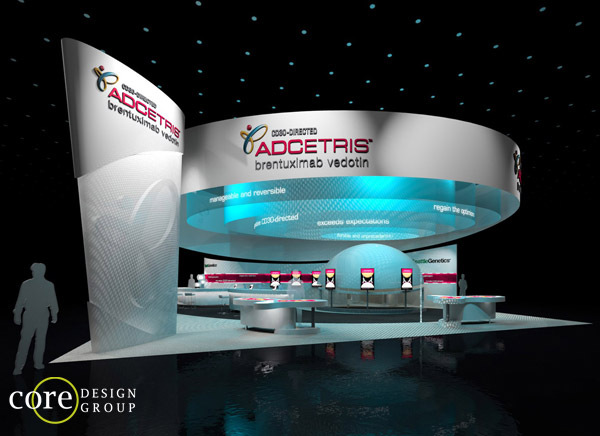 It features color changing lighting effects on the fabric structure. 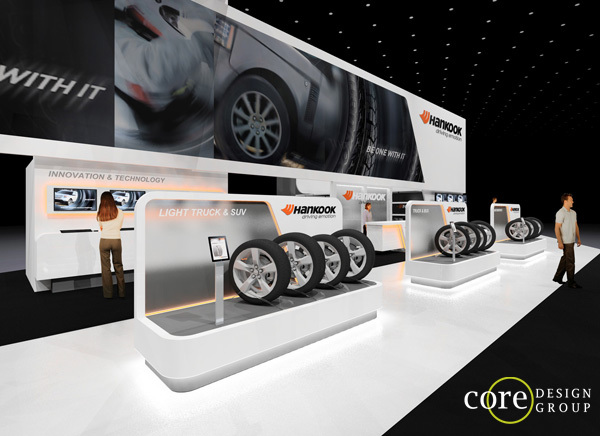 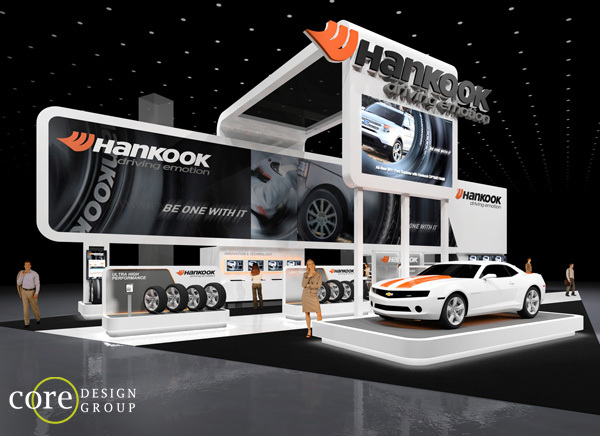 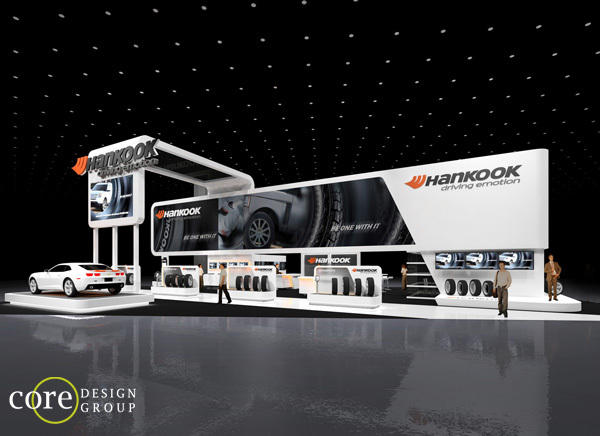 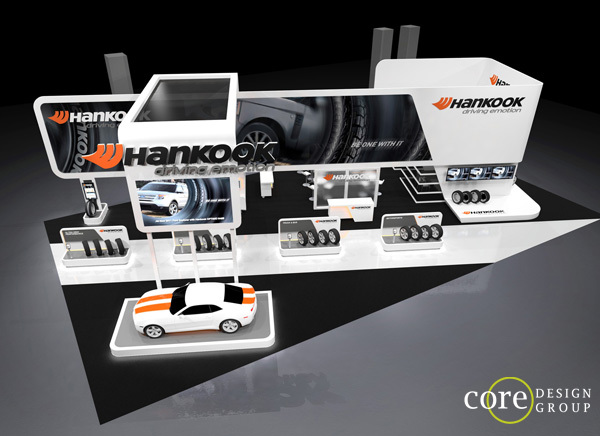 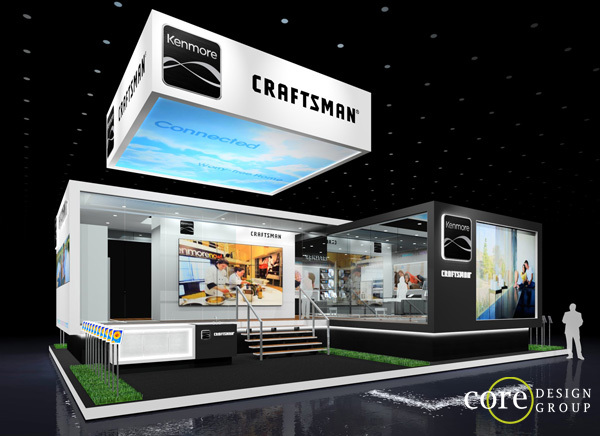 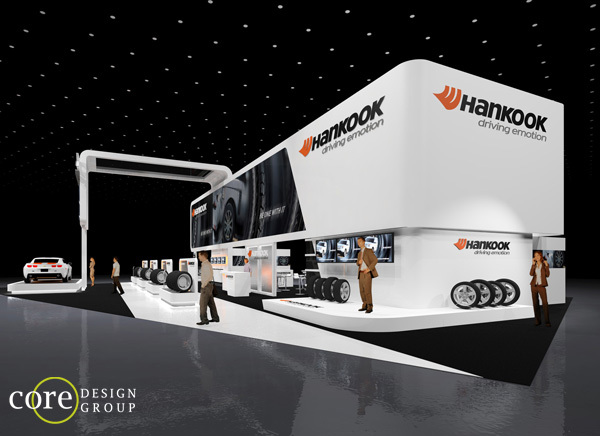 This stunning 50’x90′ Island Exhibit was developed for Hankook Tires for there show at SEMA.